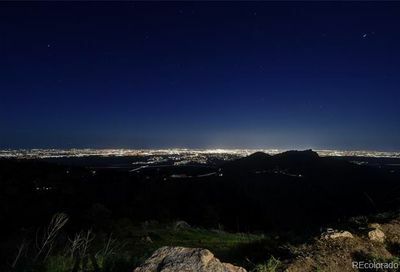 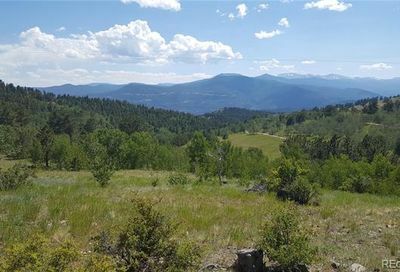 View all Golden Gate Canyon homes for sale and real estate, located in Golden, Colorado. 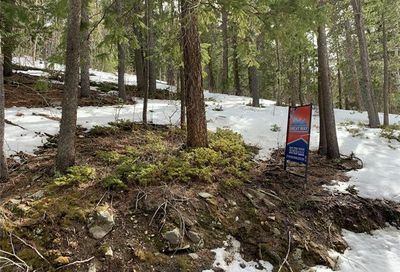 Golden Gate Canyon homes for sale and real estate listings are updated daily from the Multiple Listing Service (MLS). 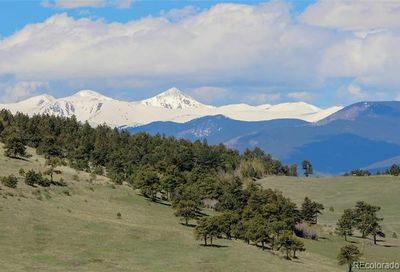 The state park – Golden Gate Canyon State Park – is almost 12,000 acress in Jefferson and Gilpin Counties. 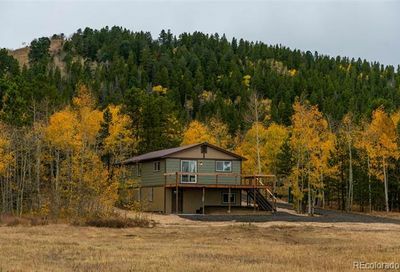 Established in 1960, it features over 35 miles of hiking trails, cabins and yurts for rent, trails for mountain biking, fishing and hunting and areas for picnics. 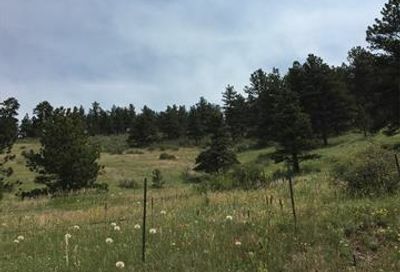 To get more details about any Golden homes for sale or to receive email notifications from a Golden real estate agent whenever homes are listed for sale in Golden that match your search criteria, call The Principal Team at 303-550-8563 or click below to contact an Golden REALTOR®.